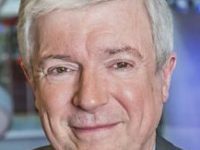 BBC director general Tony Hall has said he does not believe the BBC has acted illegally around pay and has urged staff to bring forward issues of pay inequality. Lord Hall’s comments yesterday came on the day the BBC published an audit of on-air talent, revealing a 6.3 per cent gender pay gap but finding “no evidence of gender bias” in decisions around pay. 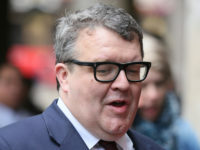 Lord Hall said: “What is absolutely unacceptable in any workplace, is for someone to say ‘the BBC doesn’t do equality or go away you’re a woman’ that is just not right and that is not the workplace that I want and that is not a workplace that I think woman should want either. “That’s what I want to change and this is a cultural change in all sorts of ways. Hall also confirmed the BBC would be putting out a consultation on a proposed upper salary limit for news presenters’ of £320,000. The issue of presenter pay has been under scrutiny since the salaries of the BBC’s top-earning on-air talent were published last summer following a government edict. Only 12 of the 42 journalists listed were women. Radio Two’s Jeremy Vine was the highest-paid presenter on up to £749,999 a year, with the Today programme’s John Humphrys behind him on up to £649,999 a year. Fiona Bruce, the highest-paid woman journalist, earned up to £399,999 a year. Both Vine and Humphrys, along with four other high-profile names in the BBC, have since agreed to a salary reduction. 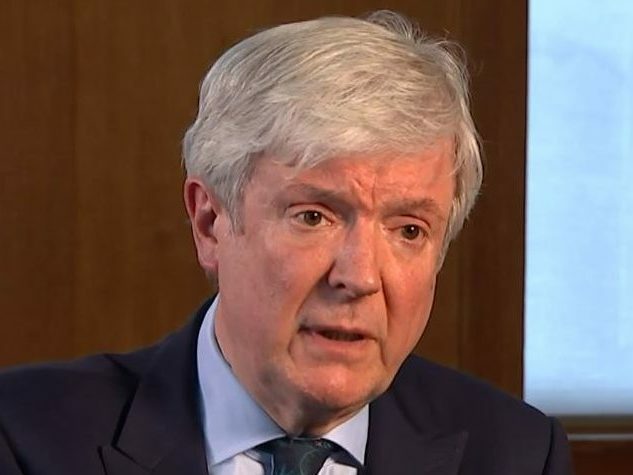 Said Lord Hall: “Presenters are the link between our audiences and ourselves, and a lot of presenters and a lot of editors I know too, work their socks off, they work very, very hard indeed and we need to reflect that in pay. “What we’re saying today is, in some cases in news, we’ve been paying people too much, because actually the market in news is not the same market that there is in entertainment or drama. While not stopping short of issuing an overall apology to BBC staff over the issue of pay equality, Lord Hall told Channel 4 News: “If there are women, and we’ve had over 90 cases already where people have said we’ve had to have pay adjustments, I’m sorry they’ve had to go through all that process to do that. Some of them as it happens are men and I’m sorry to them too. Lord Hall is set to appear before the Digital, Culture, Media and Sport Select Committee this afternoon on the issue of pay at the BBC. BBC journalist Carrie Gracie, who resigned as China editor earlier this month after finding out that she was paid less than other international editors who were male, will also provide evidence.